I love Auckland weddings! 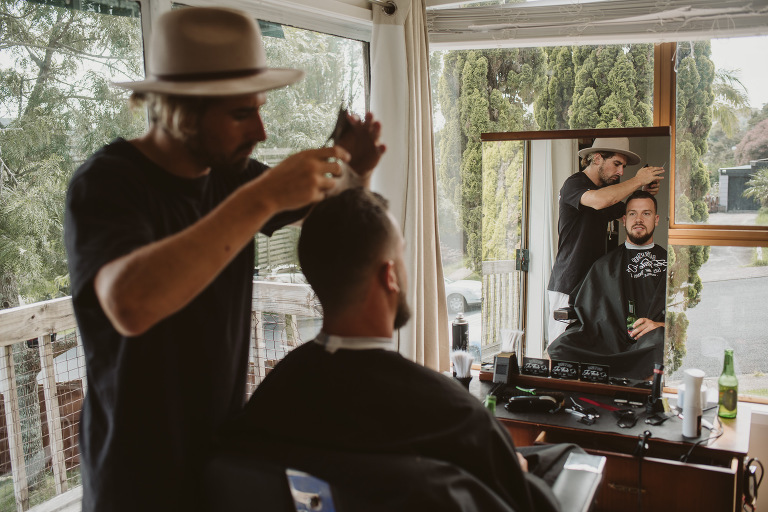 Steph and Dan had their Auckland wedding at a cute, amazing venue called the Officer’s Mess over on the North Shore. To say I loved photographing this wedding would be a massive understatement! It was such a wonderful, beautiful, happy day. 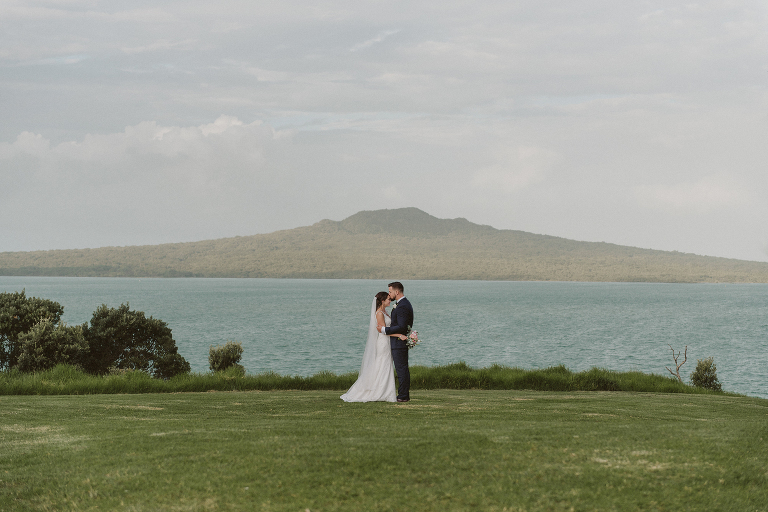 We had four seasons that day – fairly typical of Auckland weddings – rain in the morning and wind in the afternoon, but the sun came out just in time for the photos! Below are some of my absolute favourite images from the wedding. I highly recommend the Officer’s Mess as a wedding venue! If you’re having a wedding in Auckland, New Zealand, then I would love for you to get in touch!